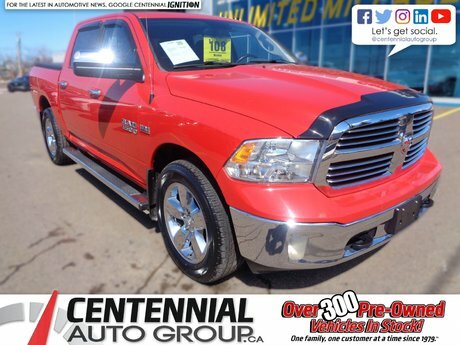 Thank you for your interest in this RAM 1500 QUAD CAB located at Centennial Mazda, 402 Mt. Edward Road, Charlottetown, PEI. We look forward to hearing from you – call us toll-free at 1 (877) 339-6031. 5.7L HEMI VVT V8 w/FuelSaver MDS - 8 cyl. Interested by the 2016 Ram 1500 SPORT **AS LOW AS $119.00 WEEKLY PLUS TAXES** | **Financing available for almost all credit situations** ?